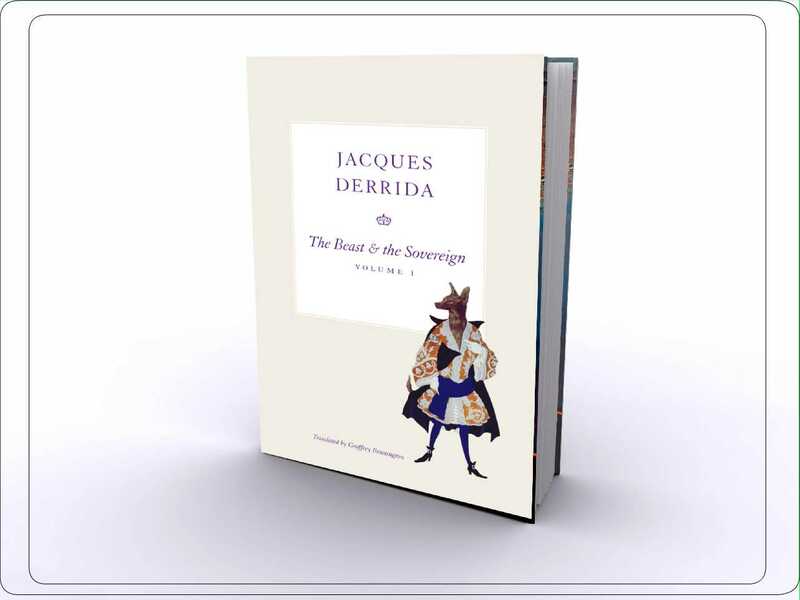 This site is devoted primarily to information about the English-language edition of The Seminars of Jacques Derrida, which began publication in 2009 at University of Chicago Press. The site and other activities of the Derrida Seminars Translation Project were initially funded by a grant from the National Endowment for the Humanities. DSTP is now a non-profit organization. Please consider making a donation to help towards the cost of our annual workshop. First volume in series “The Seminars of Jacques Derrida,” published 2009.